The challenge at Penny Black and More this month is "Early Christmas makes" and this is my DT piece for the challenge. 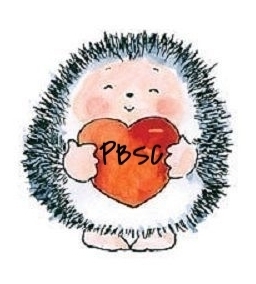 There are some fabulous prizes up for grabs, this and every month so it would be great if you popped over to check them out. Also take a look at the gorgeous inspiration work the team have made for you. I wanted to make something a little bit different from the usual Christmas colours and this is what I came up with. The stamp I used was a gift for my birthday from my friend and it is called "give us a kiss". I used glittered paper to die cut the icicles and glittered my punched snowflakes, flowers and image with stickles glue. I curled some white wire and added it to the flowers to finish it off. I was pleased with the overall look and it was nice to make something a little bit different. 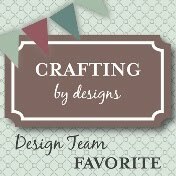 http://uniquecrafterschallenge.blogspot.co.uk/ Anything goes. Ends 30th sept.
http://qkrstampede.blogspot.co.uk/ Anything goes. 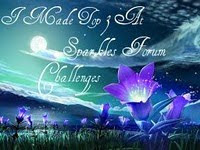 Ends 6th Sept.
http://sparklesforumchristmaschallenge.blogspot.co.uk/ sparkle and bling. 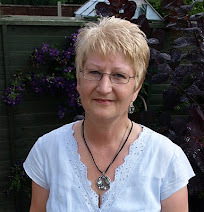 Ends 30th Sept.
http://christmasblogchallenge.blogspot.co.uk/ Walking in winter wonderland. 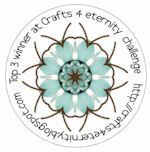 Ends 6th Sept.
http://cupcakecraftchallenges.blogspot.co.uk/ flowers. 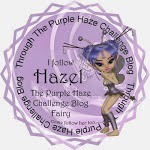 Ends 2nd Sept.
http://tuesdaythrowdown.blogspot.co.uk/ bold colours. 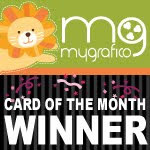 Ends 3rd Sept.
http://creativecardcrew.blogspot.co.uk/ christmas. 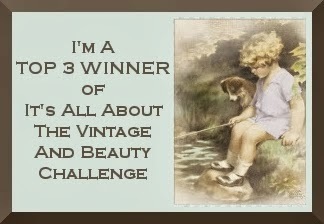 Ends 9th Sept.
http://bearlymine-challenges.blogspot.co.uk/ Anything goes. 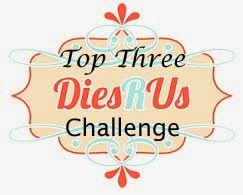 Ends 3rd Sept.
http://simonsaysstampschallenge.blogspot.co.uk/ Anything goes. 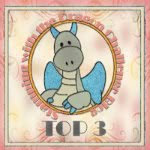 Ends 4th Sept.
http://letscreatechallenges.blogspot.co.uk/ Use a stamp. 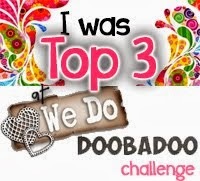 Ends 4th Sept.
http://divasbydesignchallenge.blogspot.co.uk/ Lets celebrate. Ends 3rd Sept.
http://abc-challenge.blogspot.co.uk/ "W" for wishes (Xmas wishes) Ends 14th Sept.
http://sarahhurleychallenges.blogspot.co.uk/ something magical. 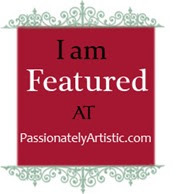 Ends 30th Sept.
http://www.craftdoormagazine.com/ Diva or anything goes. 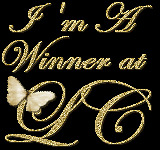 Ends 3rd Sept.
http://thepoodlesparlour.blogspot.co.uk/ Wings. 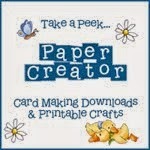 Ends 3rd sept.
http://thesecretcraftersaturdaychallenge.blogspot.co.uk/ Animal antics. 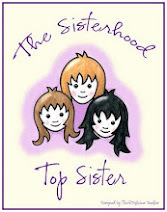 Ends 6th Sept.
http://sweetstampinchallengeblog.blogspot.co.uk/ Inspired by a song. (Let it snow, let it snow, let it snow) ends 7th Sept.
http://fashionistachallenge.blogspot.co.uk/2012/08/fashionista-challenge-6-card-for-child.html Card for a child. 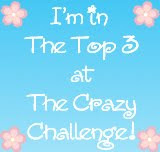 Ends 13th Sept.
http://sparklesforumchallenges.blogspot.co.uk/ nature. 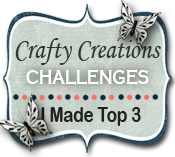 Ends 12th sept.
http://nomatterwhichchallenges.blogspot.com.au/ Die cuts and/or punches. Ends 30th Sept. So gorgeous card Shirley,I love the image and your papers. Beautiful I love the glitter! A really gorgeous card Shirley. Full of glitter and loveliness. Fabulous card - love all that glitter:-) And the image is so cute. Beautiful card, such a sweet image. 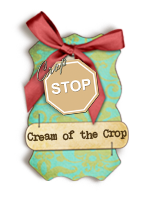 Thank you for joining us at Sweet Stampin' this week. What a gorgeous creation! I love the colors you used! Fabulous card Shirley!! and awesome colours!! Just incredible, Shirley! Fantastic color combo for a winter card. Different and bold! 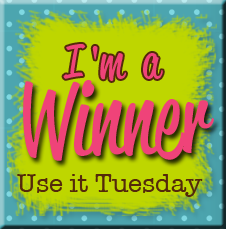 We so appreciate your playing along in our "Color Crazy" challenge at Tuesday Throwdown this week. Good luck in the draw. Gorgeous card love the cute bear. 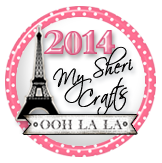 Thanks for sharing it with us at Let's Craft and Create. Sorry to be so late getting here, story of my life this week, not been so good, then the fall and everything taking forever ! I really adore the colour palette you've used here, the touch of red with the aqua really do make a perfect combination. I hope have good week. Hi Shirley, this is gorgeous, love the glittery icicles! this is really gorgeous, those beautiful flowers really stand out and I love the main image as well. Lovely card. I love the blue and red together. hi shirley, this smiling teddy image is adorable! i love the colours you've used and all the glitter and die cuts and the red flowers with the curly wire are beautiful. This is such a beautiful card! I really love how you have gone with other colors than the traditional! 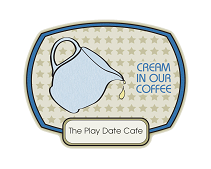 Very cute , Thanks for joining us at Secret crafter Saturday this week and good luck! A gorgeous card, love all the sparkle and lovely colours...thanks for joining us at Divas! Really cute colors! And I love your embellishments, especially the wire. Thank-you for sharing with us at The Poodles Parlour! Beautiful card. Your sparkle is gorgeous. Thanks for joining our Christmas challenge at Creative Card Crew. A gorgeous card, your colours and details are stunning and I love that sweet 'polar' bear!! Great colour combo and a really sweet card. Love your choice of image Shirley. such a cute stamp and a lovely card. 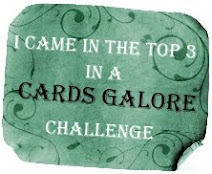 Thanks for the info re the challenge, have posted my card on to it. 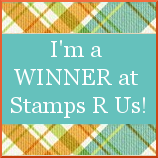 Thank you for joining us at Sweet Stampin' this week! 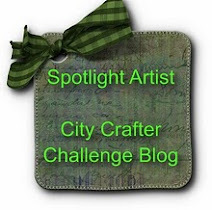 It's beautiful.I love the image and the glitz!Thanks for sharing it with us at Sarah Hurley's Challenge Blog. Very pretty! Love all the embelishments and the sparkle! Loved your DT card so Chrismassy. 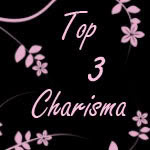 Thanks for dropping into my blog and your kind comment. 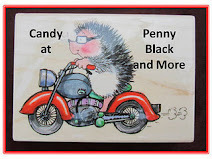 I have made a card especially for Penny Black and more which is now up on line so pop back if you have time. I actually felt chilly looking at this card. So realistic. 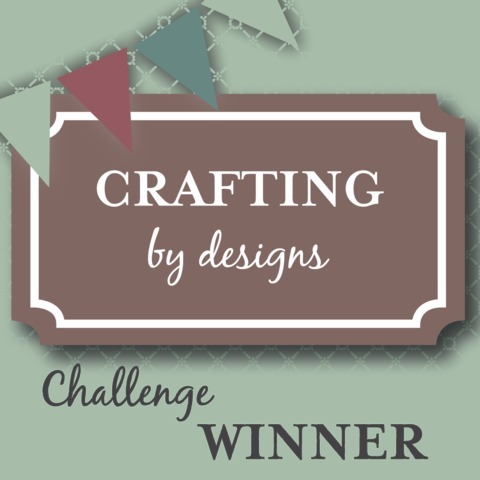 Thanks so much for joining in our challenge at Sweet Stampin this week. 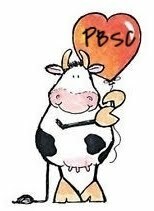 Hi Shirley, Thanks for your kind comment and your invite to Penny Black and More Challenge - I've thrown my hat in the ring! I love your card, turqoise and blue combo most unusual and it works beautifully.